Technology often baffles a lot of users, especially those who are new at it. A few decades ago, emails gained a lot of popularity as a mode of communication. The challenge back then was to understand working of an email account. In the current scenario, however, we have gained momentum and reached a place where we have become accustomed to using a number of accounts all with different email clients. The new challenge is to understand how migration of mails between these different email clients works. Conversion of emails is comparatively recent addition to the world of technology. People these days use a number of emails and often find it imperative to transfer the email data from one client to the other for ease of use. 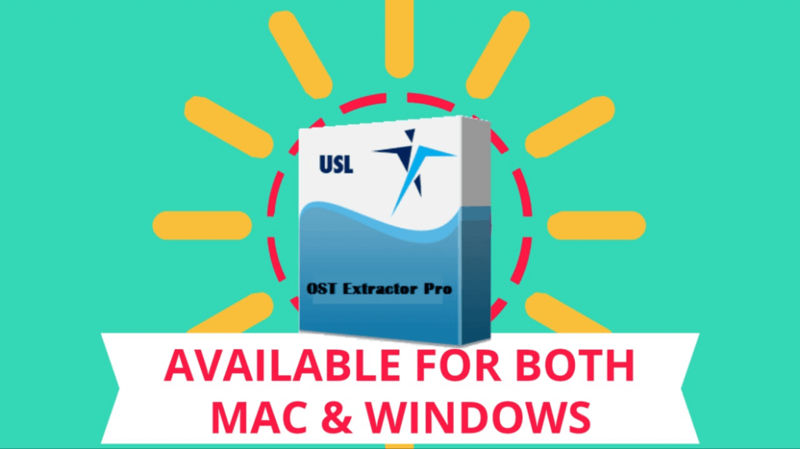 Such transfers are complicated considering the variety of formats used by each of these clients. 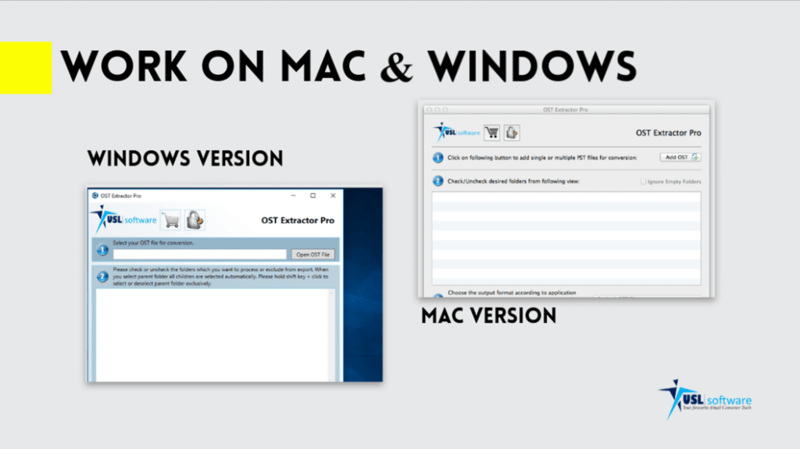 One of these complicated processes is converting Thunderbird MBOX to Outlook PST. If you are in search of an elaborate account of a process for converting email data, then this article will help you a great deal. 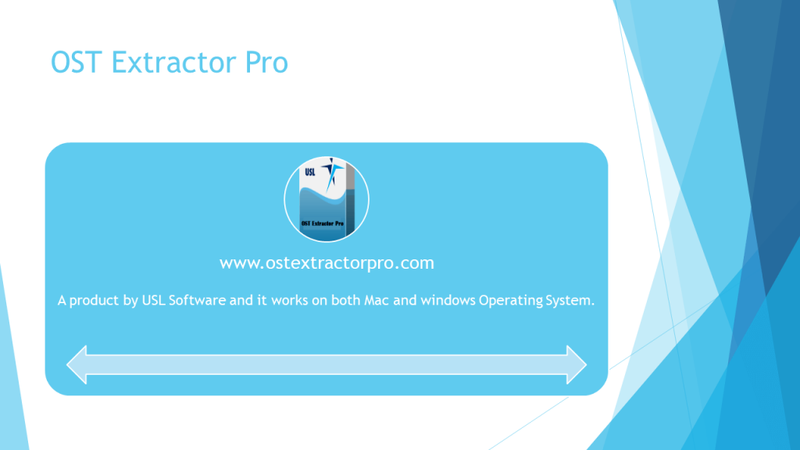 We will be talking about an amazing Thunderbird to PST files converter and the working of the same. 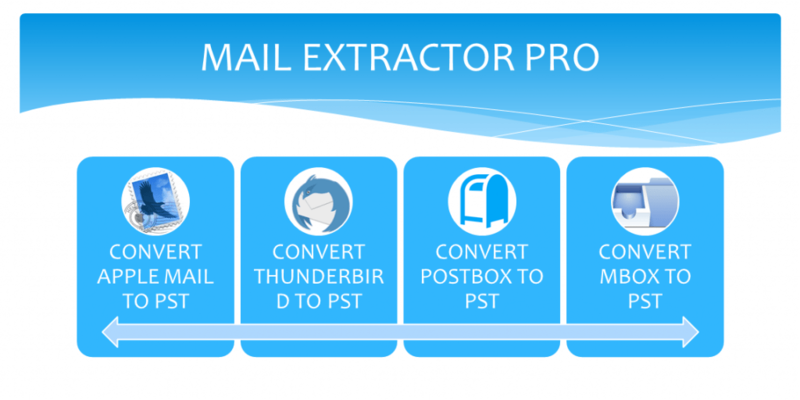 After reading this article, you would be easily able to convert Thunderbird mail to Outlook PST. 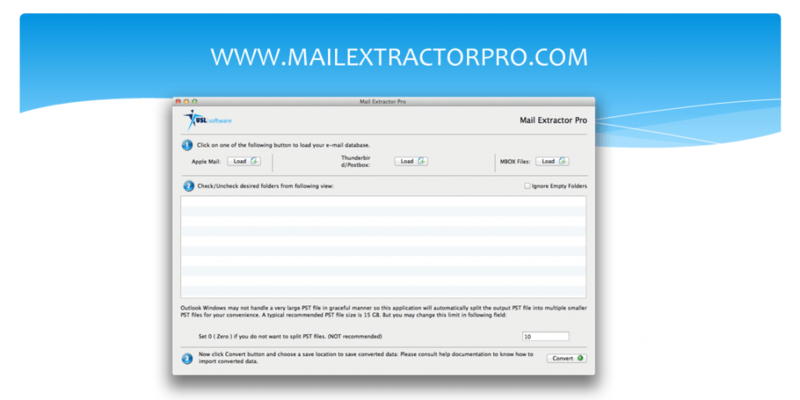 Mail Extractor Pro is a user-friendly conversion tool. It eases off the conversion process to a great extent. 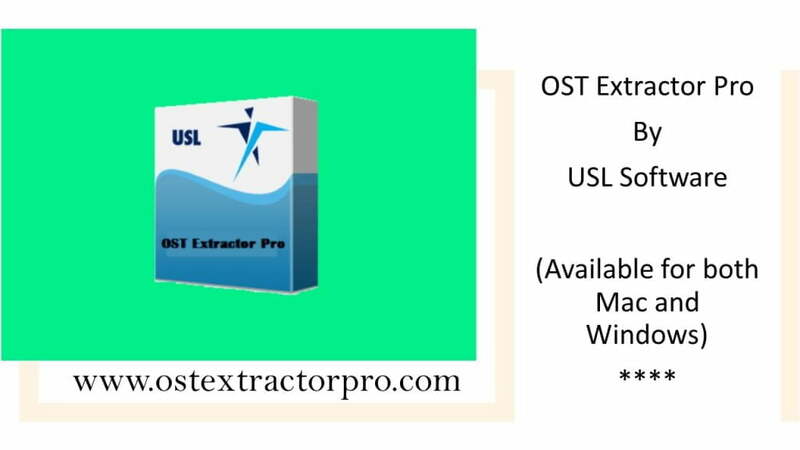 The makers of this Thunderbird to PST converter have immersed this tool into a pool of spectacular features so as to enable it to produce exact replicas of the files. This Thunderbird to PST files converter carefully examines each of the uploaded files and rebuilds the exact copies of those files into the PST format. While doing so, it incorporates the conversion of every element such as to and from data, timestamps, nested messages, graphical objects, attachments, etc. 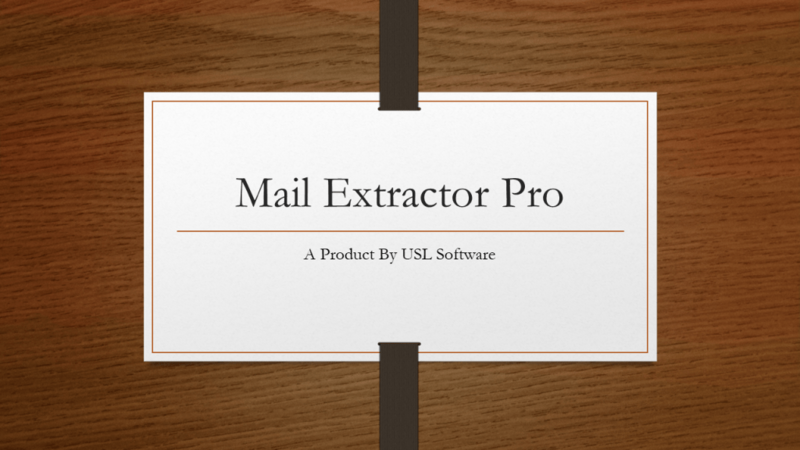 To further its finesse, it preserves the folder hierarchy as well as the structure of the mails. 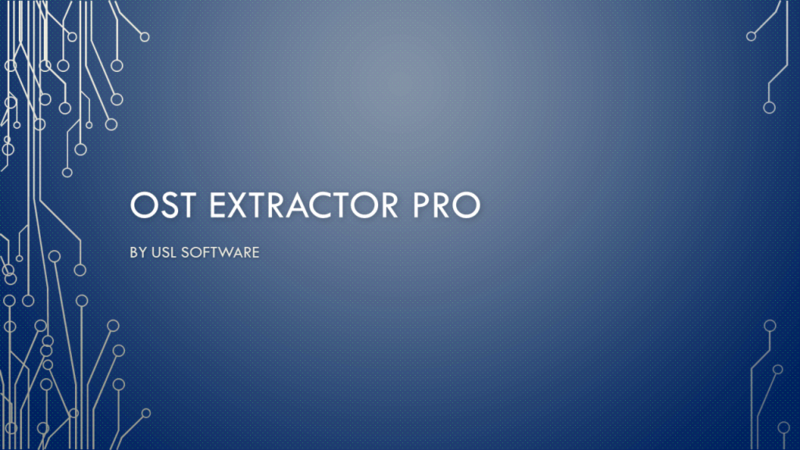 Step 1: Install and launch the tool. Step2: Upload the Thunderbird (MBOX) files by clicking on ‘load’ appearing beside MBOX files. Step3: Use the auto-load option to upload the desired files for conversion. Step4: Scan the files and ensure that the files to be converted are there. You can remove any unwanted files at this stage. Step5: Select the PST file size. Set the file size under 15GB. Step6: Start the conversion process by clicking on ‘convert’. A prompt for destination location would appear. Save the files at your chosen location. This is the simplest and most effective way of converting the Thunderbird files. 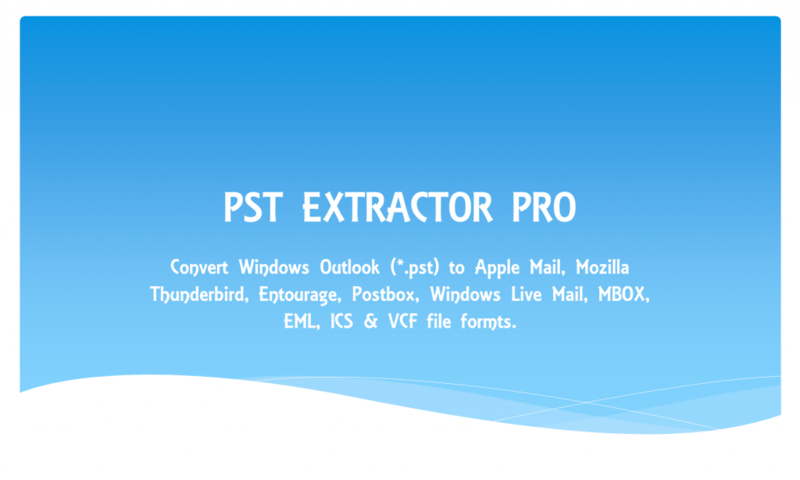 One will be able to convert his/her files from Thunderbird to PST smoothly and swiftly using Mail Extractor Pro.